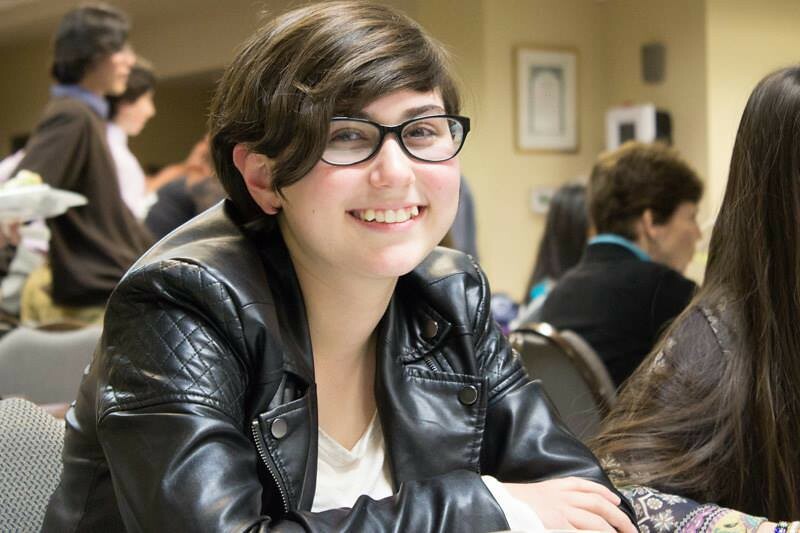 St. John Chrysostom Oratorical Festival provides Greek Orthodox teenagers the opportunity to write and talk about their faith. The Oratorical Festival Program begins at the parish level and is divided into three divisions. The top speakers in the Junior and Senior Divisions advance to the district level. Two finalists in each district division represent the district at the Metropolis Oratorical Festival. The top speaker in each metropolis division is then selected to participate in the Archdiocese Finals, which is hosted by a different metropolis each year.